A milestone occurs this winter in the North Carolina mountains. Beech Mountain Resort marks 50 years of skiing on the highest elevation slopes in eastern America. The resort had a new vision for Southern skiing when it debuted in the winter of 1967-68. It was the only North Carolina resort built around an alpine village, and remains that way today. To celebrate the half century mark, Beech Mountain Resort offers season-long throwback pricing for night sessions on Tuesdays, Wednesdays and Thursdays. Tuesdays are ladies’ nights with $9 lift tickets – the same price as opening day. Wednesdays are men’s nights with $9 tickets and Thursdays are couples’ nights featuring a first ticket for $14 and a second ticket for just $8. In addition, the resort hosts a special celebration Jan. 20-28 featuring activities, contests, live music, games and fireworks. Meanwhile, the events calendar throughout the season will include special recognitions of the 50th year. New this winter is a streamlined check-in process in which customers purchase lift tickets and rental equipment at a central location, then go straight through the fitting process and are ready to hit the slopes in less time. Also new this winter is the ability to buy multi-day tickets and multi-day rentals to avoid repeating the same process each day. Other activities at the resort include snow tubing, ice skating, and learn-to-ski programs for adults and youths. 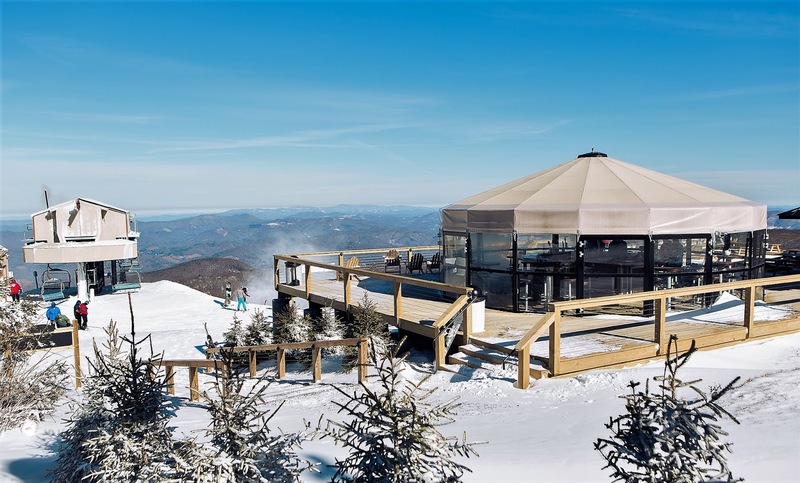 For après ski, the resort is located in the town of Beech Mountain, which offers lodging, restaurants and nightlife within walking distance or a short drive of the slopes. For resort info, visit: www.beechmountainresort.com or call (800) 438-2093. 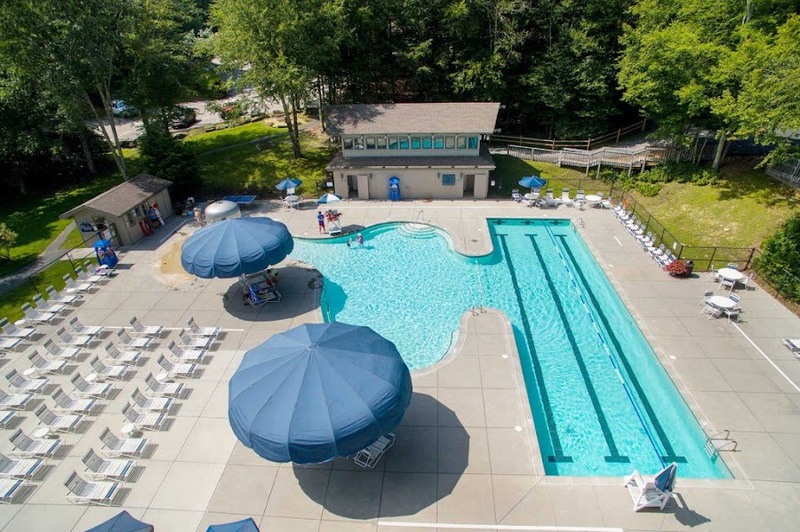 For lodging and visitor info, go to www.beechmtn.com.